When you’re serious about riding and want to do everything you can to ensure you’re doing it at your best, you need to ensure you’re comfortable. Too many people focus on speeds and aerodynamics all the while forgetting just how much of a hindrance it can be to feel uncomfortable and unsupported as you ride. Anyone who rides for long periods at a time, as most passionate cyclists do, will understand the importance of comfort. Not only should your seat be comfortable and your body in the most efficient and supported position, you should also have your arms and elbows adequately cared for, too. Too often this is an area we neglect though, and our wrists, forearms, and neck all seem to suffer because of it. 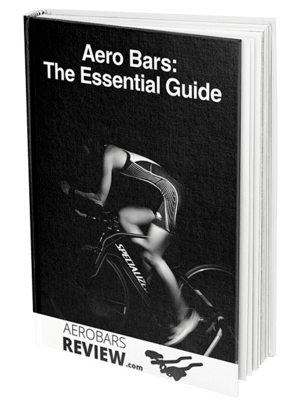 With so many serious cyclists these days relying on aero bars to improve their performance, it seems there are more of us out there who suffer from discomfort just to get the extra speeds. Many of these aero bars are built with speed as the first priority and comfort near last, so while you might go faster you’re certainly not going to be comfortable doing it. Cee Gees has made a product that aims to solve this problem with a premium set of aerobar pads to change the way you ride. These high quality and extremely comfortable pads fit over most styles of bars so that you’re able to ride in absolute luxury for longer periods, while never losing a second off your personal best time. Cee Gees is a well-known name to anyone with an interest in cycling and they have a whole range of innovative products that make your riding experience that much more enjoyable. They understand the common problems that face cyclists and try their best to create products that solve them while using high-quality materials and craftsmanship. ​​​​​​These arm pads are a must-have item for anyone with a triathlon bike or aero bars attached to their standard bike, and as soon as you feel them you’ll wonder why you lived so long without them. 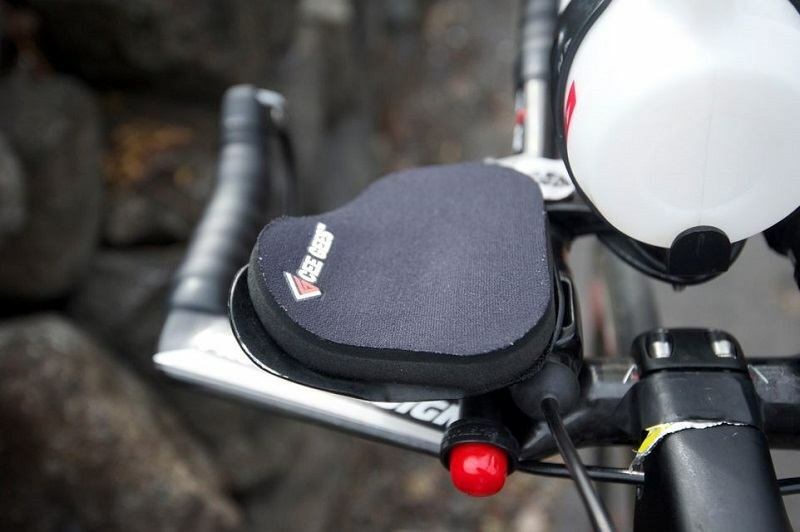 Whether you’re a professional athlete or passionate weekend cyclist, there’s no reason you should be without the comfort and support that the Cee Gees Cushy’s Aerobar Pads can provide. From the very first moment you touch these pads, you’ll feel just how high quality they are and their ability to last for years and years as some customers have found just proves that this quality is real. When compared to other knock-offs that only last a few months, a pair of Cee Gees is an investment that will last for many years, so they’re well worth the extra cost. The only real complaint that customers had about these pads was that they were a little too thick with some even saying they were too comfortable. This is all a personal stance though, so if you prefer something less bulky but less comfortable you might want to shop around, otherwise if comfort is your aim you won’t be disappointed. Another great thing about these pads is how adaptable they are to all kinds of bars, so there’ s no need to worry if your brand of bike or aero bars will fit. There’s a durable Velcro strap that attaches them in place so they can suit all kinds of models, and you have the option to adjust as you need to reach your optimal comfort level. If you’re sold after reading the reviews, you’ll want to know where to get the best price for Cee Gees Cushy’s Aerobar Pads. Amazon has these pads for a great deal at just over $35 which also includes free shipping. This certainly beats shopping in a store and looking around to find what you need, when you can do it all with a few clicks online and not pay a cent for freight charges. For those who want the backup of extra Velcro for their pads, Cee Gees actually makes replacement Velcro hooks specifically for this purpose. You can also get these through Amazon with free shipping and many customers like to buy them together so they’re ready should the worst happen. In terms of the warranty, there doesn’t seem to be much listed on this product, however, Cee Gees has a supportive customer service team that can help with inquiries. Judging by all of the positive reviews, though, it doesn’t appear that quality will be an issue when you buy these aerobar pads. Any good cyclist understands the importance of attaching aero bars to your bike to improve your speed, but so many of us neglect the importance of comfort that a product like Cee Gees Cushy’s Aerobar Pads can bring. These simple pads attach to your bars for the ultimate support so that you’re able to focus on beating your personal best. 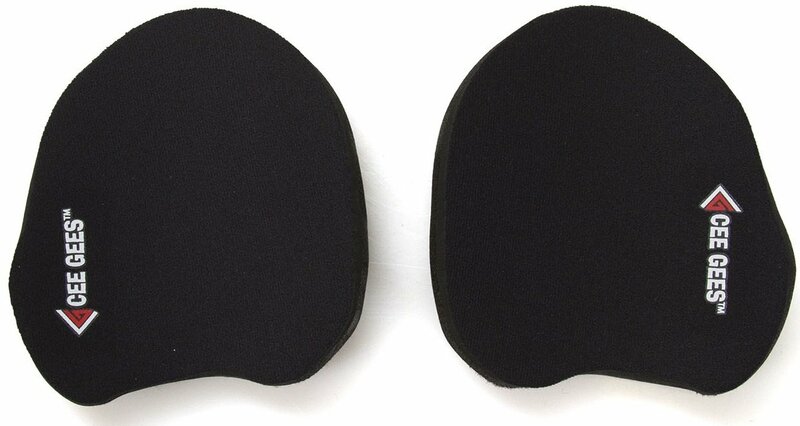 Whether you’re a professional athlete, training for your first triathlon, or just enjoying hitting the road on your bike, there is so much value in getting yourself a pair of these pads. 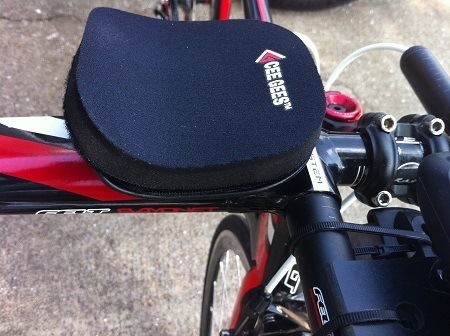 Get your own Cee Gees Cushy’s Aerobar Pads and feel the difference that comfort makes to your riding experience.